During the Promo Day event on Saturday 25th May you'll have plenty of opportunities to network and promote in the on site forums. For this years event we've made it even easier though. 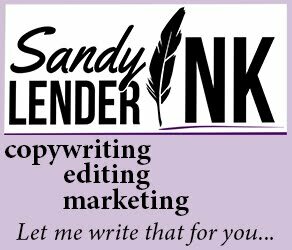 By connecting through the social media channels you can reach a wider audience and make that all important first step in building new relationships through the web. 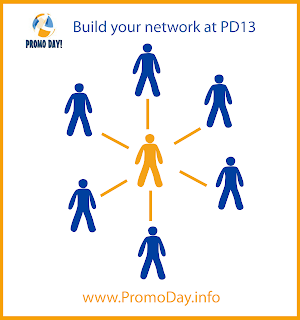 On the Promo Day website you'll find social chat-boxes for easy sharing without having to leave the event. There'll also be loads of off-site opportunities through out the day on all social media channels. 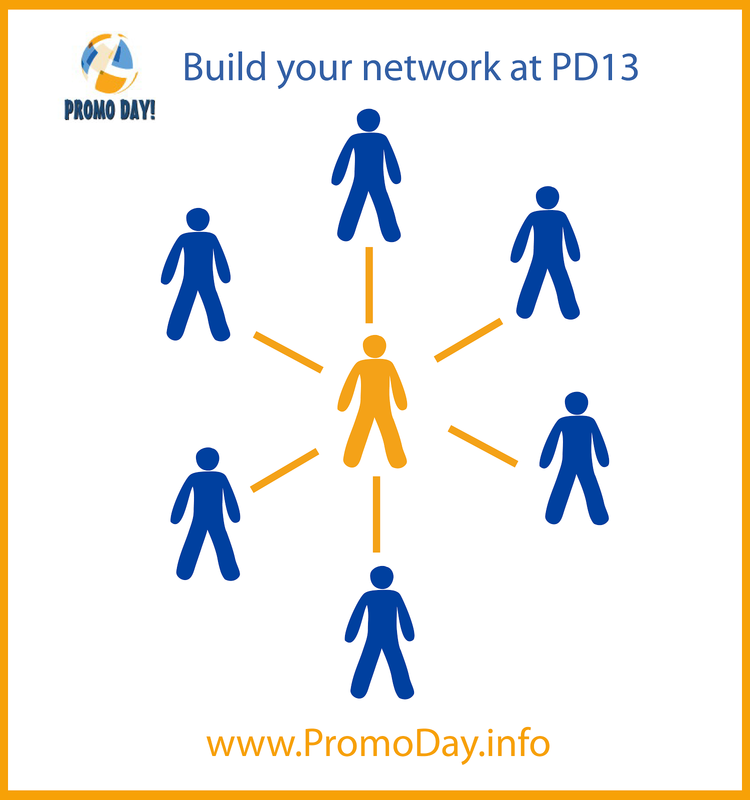 You can connect with attendees before, during and after the event by using the #PD13 hashtag.